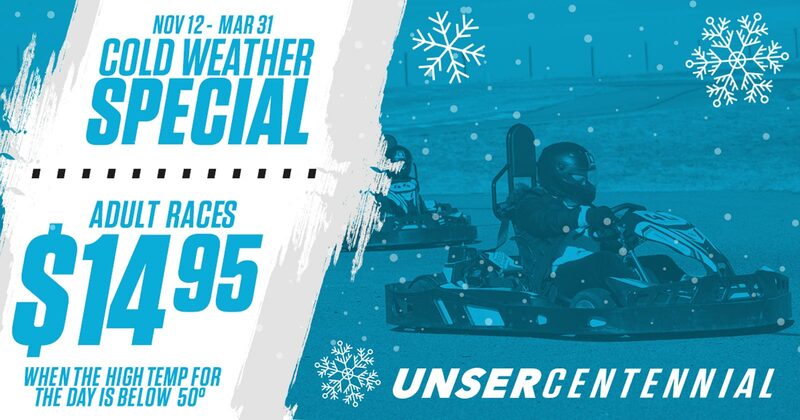 From November 12th through March 31st, Centennial is having a Cold Weather Special for all adult karting rentals (does NOT include twin engine karts) Just check our weather widget (above) and if the posted high temperature for the day is below 50°, then all races are just $14.95 all day! To redeem just mention the Cold Weather Special at check-in. 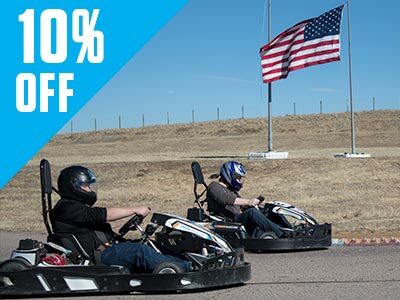 Enjoy 20% off all arrive & drive racing on Mondays (both locations). 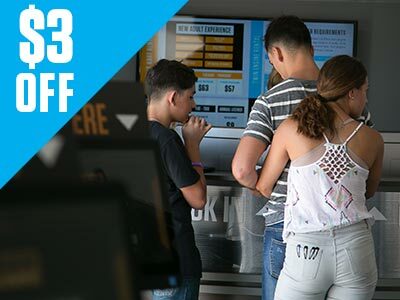 The discount is automatically applied and there is no limit to the number of races you can do. 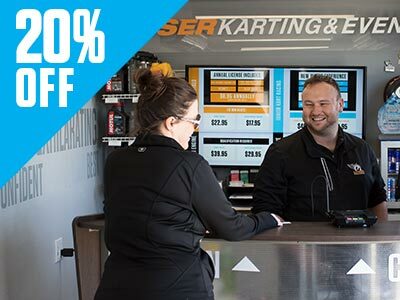 At Unser Karting & Events Centennial, we offer a 10% off military discount on all racing as a thank you for your services. Please show a customer service rep your military ID when purchasing races to receive the discount.